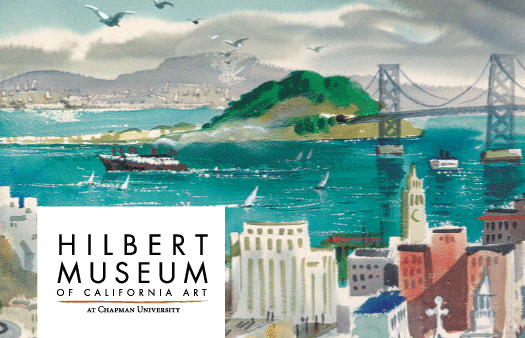 The diverse and beautify cityscapes and landscapes of San Francisco and the surrounding Bay Area take center stage in this stunning showcase of more than 60 paintings by renowned California artists. 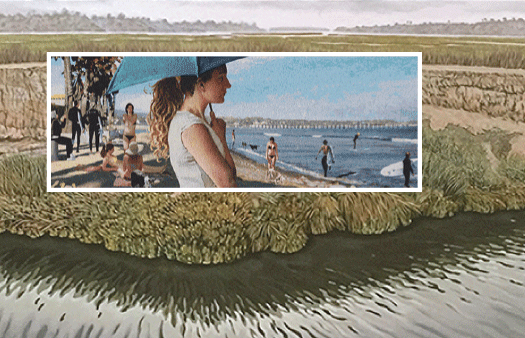 A selection of paintings and tapestries of coastal scenes by artists, John Nava and Jon Ng inspired by the local coast. Through Apr 27. The first hand written Bible created since the invention of the printing press. 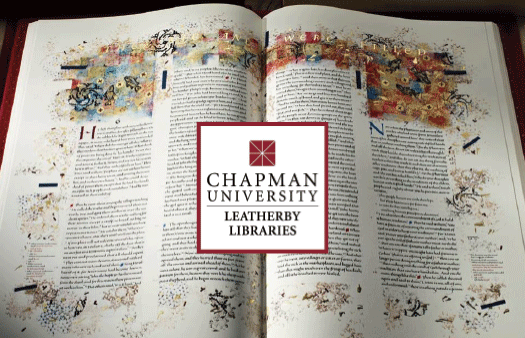 Written on calfskin vellum using medieval calligraphic techniques, the art of the Saint John's Bible seeks to awaking a biblical passion for social justice and appreciation for science, technology and discovery. The first curatorial interpretation of the museum's distinguished paint collection since 1994. Take a rambling journey through California's visual history, a history shaped by a unique mixture of Mexican and Anglo traditions as well as the state's position on the Pacific Rim. Everything from fairy gardens, seed starting, mosaic tiling, beading & jewelry making, canning, butter making, succulent planting, cheese-making, how to grow Heirloom Tomatoes, planting herbs for tea, cooking, kids crafts and so much more.